Former Library book. Shows some signs of wear, and may have some markings on the inside. Shipped to over one million happy customers. Your purchase benefits world literacy! Trade paperback (US). Glued binding. 336 p. Contains: Illustrations. 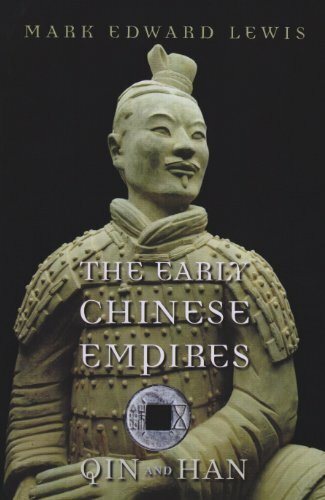 History of Imperial China, 1. In Stock. 100% Money Back Guarantee. Brand New, Perfect Condition, allow 4-14 business days for standard shipping. To Alaska, Hawaii, U.S. protectorate, P.O. box, and APO/FPO addresses allow 4-28 business days for Standard shipping. No expedited shipping. All orders placed with expedited shipping will be cancelled. Over 3, 000, 000 happy customers. Publisher: Oxford University Press, U.S.A.